The Fulbright FLTA Program is sponsored by the United States Department of State Bureau of Educational and Cultural Affairs (ECA). 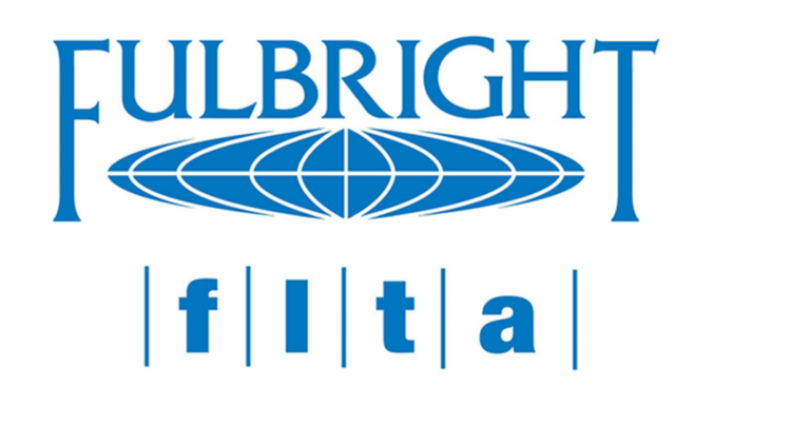 As part of the Fulbright Foreign Student Program, the Fulbright FLTA Program is designed to develop Americans’ knowledge of foreign cultures and languages by supporting teaching assistantships in over 30 languages at hundreds of U.S. institutions of higher education. The program offers educators from over 50 countries the opportunity to develop their professional skills and gain first-hand knowledge of the U.S., its culture and its people. U.S. campuses enhance their teaching of languages and expose students to a true understanding of people of different nations. Like the more than 1,800 Foreign Fulbright Fellows that enter U.S. academic programs each year, Fulbright FLTAs apply to the program through the Fulbright Commission/Foundation or U.S. Embassy in their home countries. The Institute of International Education (IIE) arranges academic placement for most Fulbright FLTA nominees and supervise participants during their stay in the United States. If you are a non-U.S. college graduate or young teacher interested in applying to become a Fulbright FLTA, visit Requirements and Eligibility for application information. U.S. universities, four-year colleges and community colleges interested in hosting a Fulbright FLTA can visit the Become a Host Institution section for more information. Have a sincere interest in teaching your native language and culture to students in the U.S. If selected for participation in the Fulbright FLTA Program, you will have the opportunity to spend one academic year sharing your culture and language with American students by supporting an existing language program or helping to establish a new one on a U.S. university or college campus. FLTA duties vary widely from institution to institution – some FLTAs are expected to teach language courses on their own with minimal in-class supervision, while others may be much more involved in extracurricular support of established language programs such as leading conversation groups, participating in community events or lectures, working in language laboratories, or contributing to language materials development. In addition to duties as a teaching assistant, all FLTAs are required to participate in coursework. 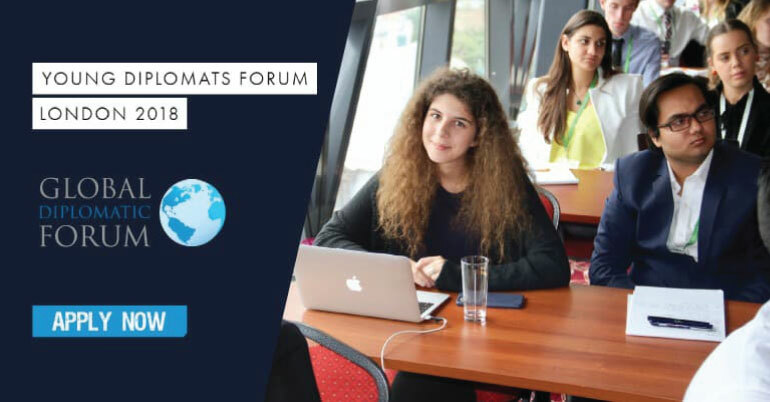 This provides an opportunity to increase your understanding of topics related to your personal and professional goals, increase your English proficiency, as well as allowing you the opportunity to benefit from the cultural exchange inherent in sharing ideas with American students within a classroom setting. The Fulbright FLTA grant is one academic year (approximately 9-10 month) non-renewable opportunity. The program is non-degree; if you are interested in a degree-seeking program, you are encouraged to explore the Fulbright Foreign Student Program. As a Fulbright FLTA, you would be able to engage in a meaningful cultural exchange opportunity on a U.S. university or college campus, while at the same time deepening your pedagogical skills, increasing your English proficiency, and promoting mutual understanding through engaging with American students and getting involved in local communities. At the conclusion of your program, you will be expected to return to your home community, making an immediate impact by utilizing the skills gained and sharing the experiences gleaned from your time in the U.S. If you believe that you would be a good fit for the FLTA program, we encourage you to apply here. Prior to making an application, please be sure to notify the Fulbright FLTA Program affiliate in your home country. Here is a list of participating countries, along with contact information.